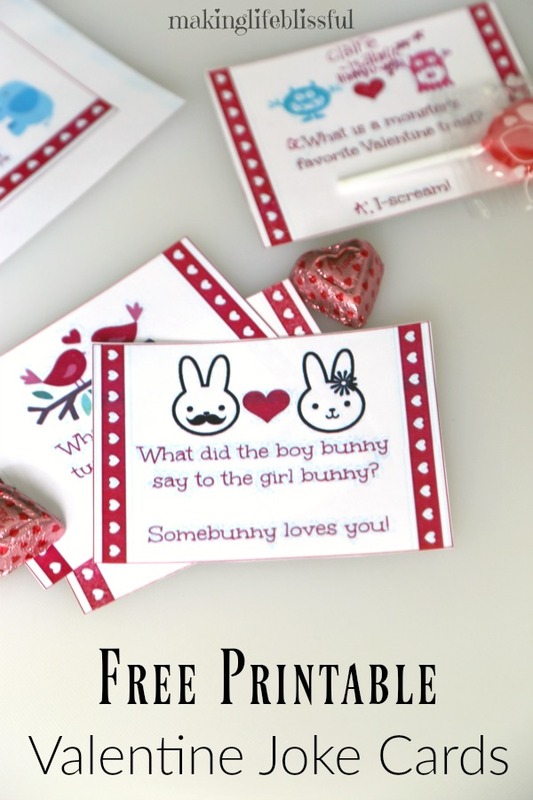 Today I have some super cute free printables for Valentine’s Day! These two are perfect for a class party, or any fun with kids on Valentine’s. 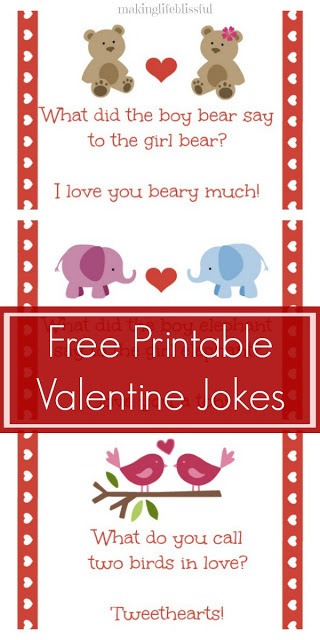 These Valentine’s jokes can be used to pass around to your child’s class as a valentine, or you can put them in their lunchbox for a fun pick-me-up. 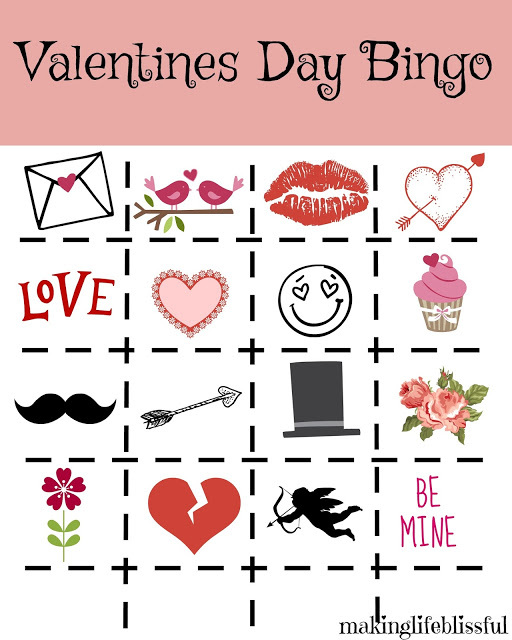 And the Valentine’s Day bingo printables are perfect for preschools, church groups, or parties as well. Aren’t these cute? Scroll down to get yours at the link below. 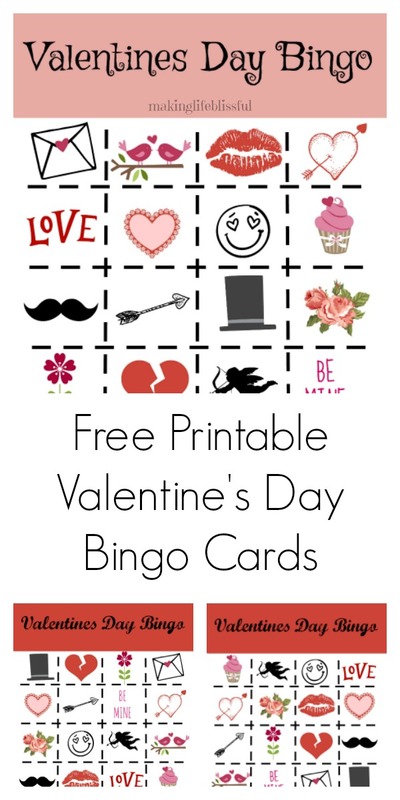 The link to your Free Bingo cards and Valentine jokes are at the bottom of this post. 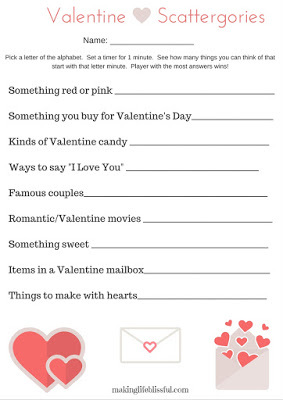 Be sure to sign up for our newsletter to get access to ALL of our Valentine Printables! 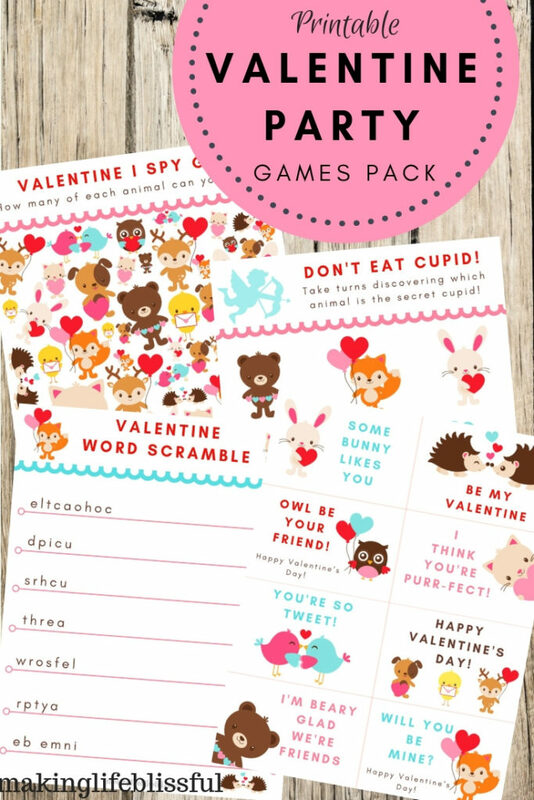 This printable Valentine’s Party Pack is perfect for school classrooms, family, or any Valentine’s Day Party! Click below for your free Valentine’s printables! 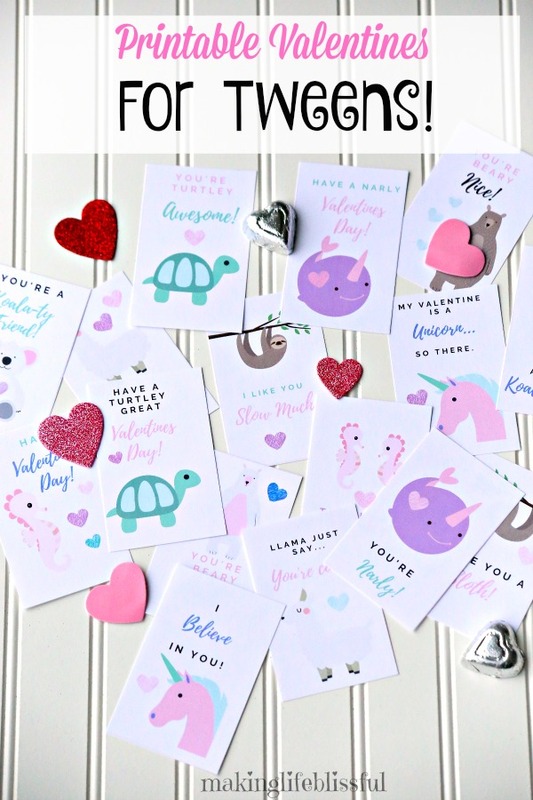 We used these cards as little Valentine cards for my daughter’s school class. 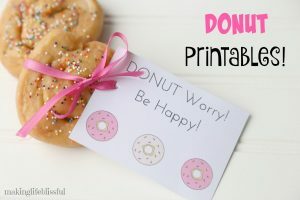 We printed them on cardstock, attached a little treat, and they made great little cards to pass out. 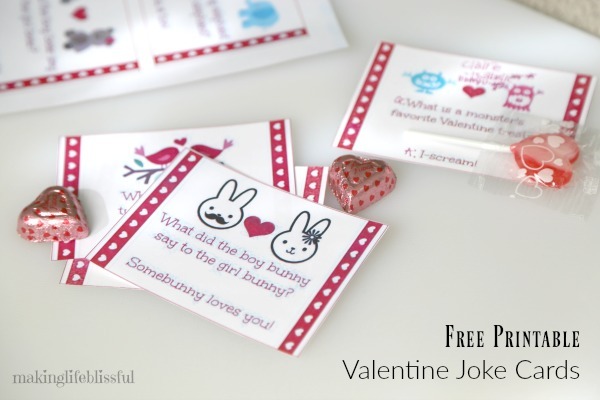 These would also work so nicely as a surprise in your kids’ lunch boxes or as fun note left in their backpack or bedroom. 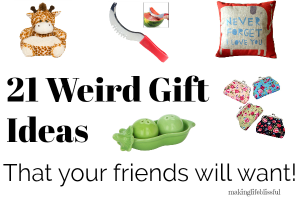 So many ways to use them. 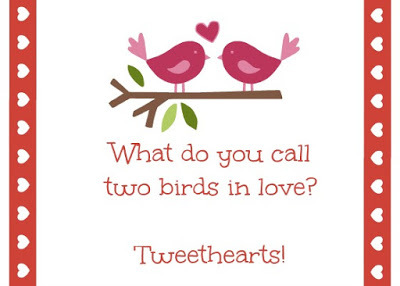 Let me know in the comments how you used them below! 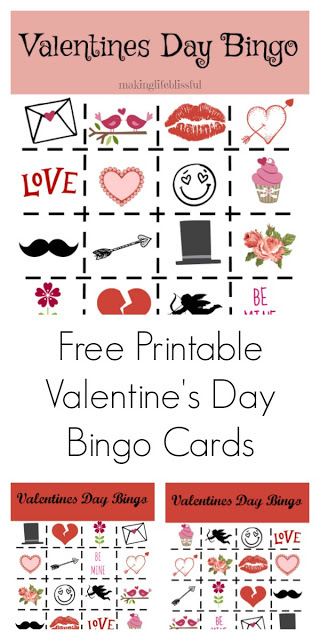 What will you use these free printables for? Let me know in the comments!